USB3.0 flash drive decorated with leather wax rope braided necklace and bracelet. Fashion dual use design. Can be worn for both bracelet and necklace. The hand-woven cords on the bracelet are both charming and elegant. Topmore USB3.0 flash drive decorated with leather wax rope braided bracelet and necklace, specially designed for the ladies. Fashion dual use design.Can be worn for both bracelet and necklace. 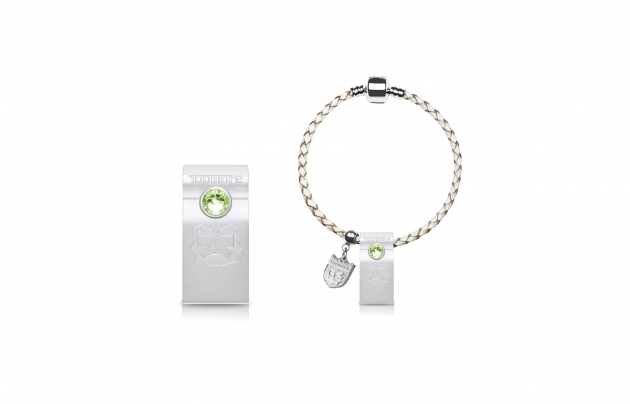 The flash drive comes with a delicate gift box, ready to be given on any occasion. All flash drive products manufactured by Topmore are using Original good dye. They are made by chip on board technology and passed through high standard quality test. The casing of the flash drive has a smooth texture, and it is an integrated piece made with zinc alloy. The design of the flash drive is very simplistic and capless. 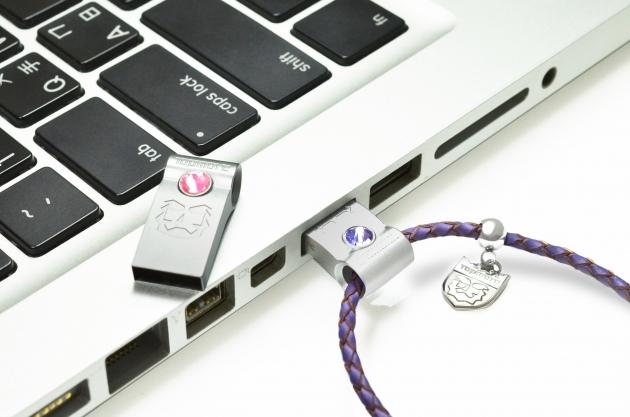 The sand blasting and hand polished surface of the flash drive gives you a smooth feel when you touch it.